Planning an infused dinner with friends? 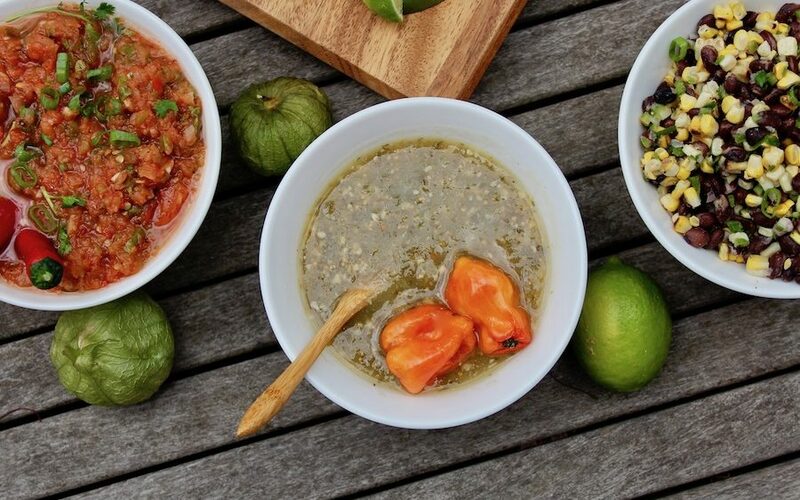 You can’t go wrong with this Mexican-inspired menu of street food favourites, bursting with classic flavours of lime, chipotle and cilantro, and infused with cannabis. To encourage a pleasant experience for all, it’s best to dose shared dishes very lightly, or better yet, make mains and sides without cannabis-containing ingredients (simply substitute non-infused oils or fats and make the recipe as directed). Focus on dosing the sauces, instead – in this case, the crema and the salsas. That way, each diner can add as much or as little as they’d like. 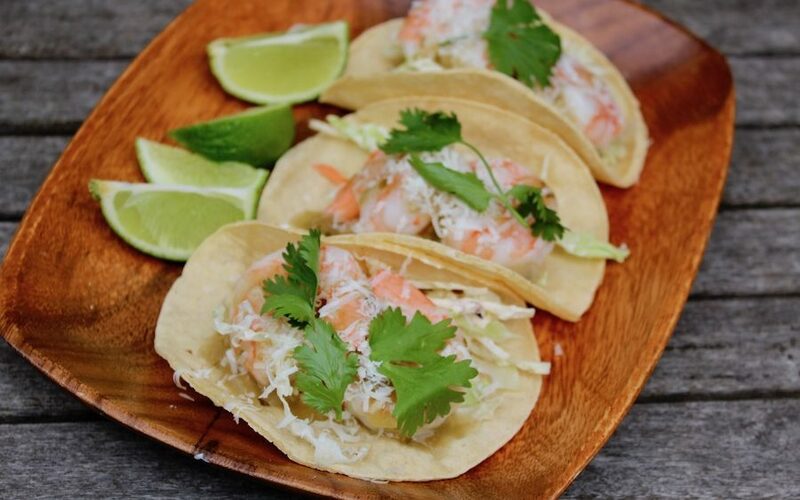 Soft corn tortillas, sweet, briny shrimp and creamy Cotija cheese come together in a celebratory ode to the sunny shores of Mexico and Southern California. 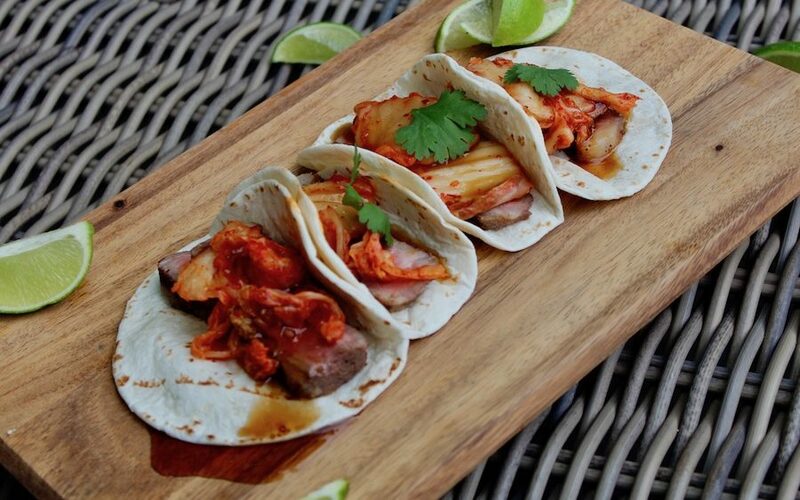 Born in Los Angeles, this Mexican-Korean fusion dish is a harmonious blend of sweet, spicy and savoury, and a popular dish on the city's food truck scene. 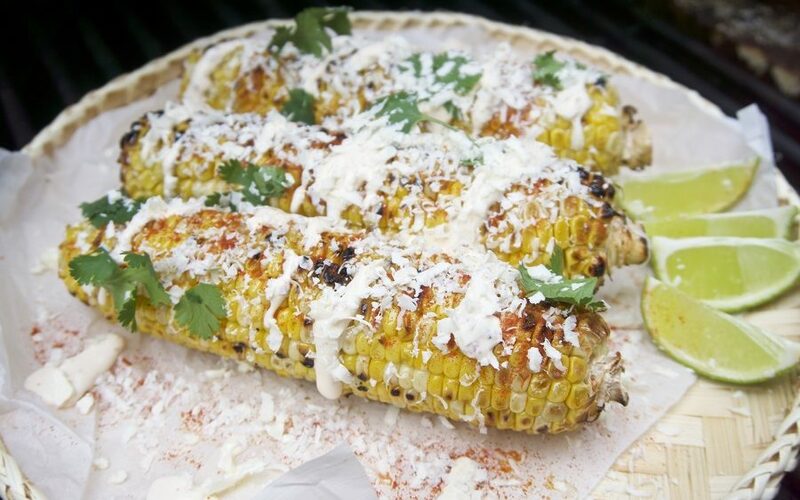 Add a little street style to your meal with elote, or roasted corn, a classic Mexican street food. Serve it with cannabis crema or a sprinkle of Cotija cheese. Aqua de jamaica, or hibiscus iced tea, is a popular drink in Mexico. 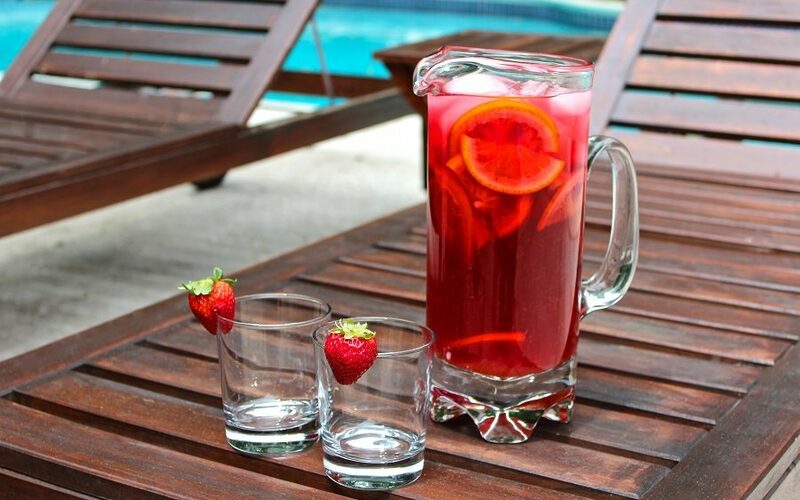 Served in a translucent container, this gorgeous sweet and tart thirst quencher can double as a centrepeice. 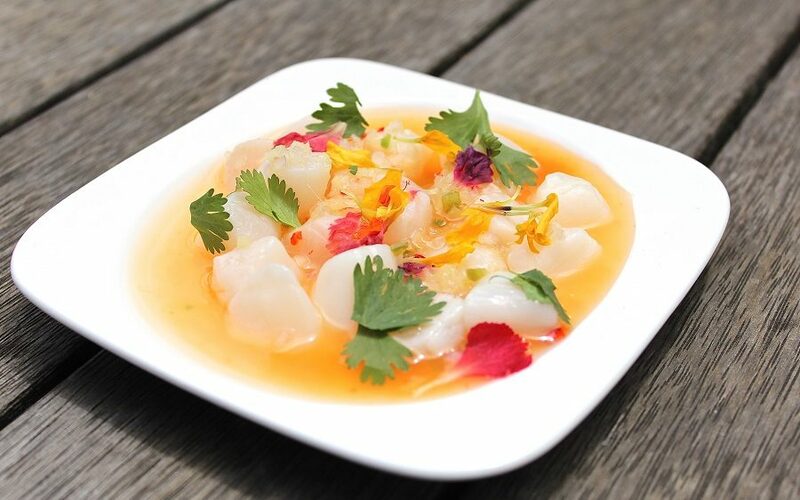 With a texture halfway between sashimi and the tenderest of cooked scallops, this cured dish is both a citrusy palate cleanser and an experience unto itself. 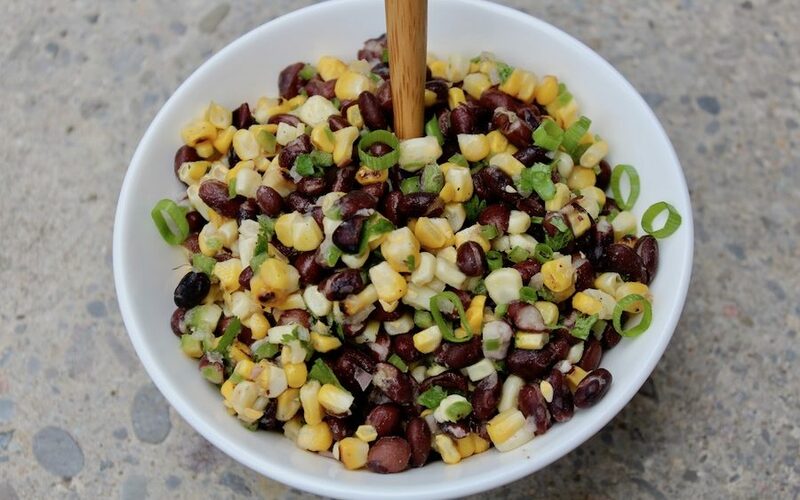 Whether you spoon it onto your tacos or enjoy it as a side salad, this hearty salsa of black beans and fresh roasted corn fully of smoky, summery flavour. 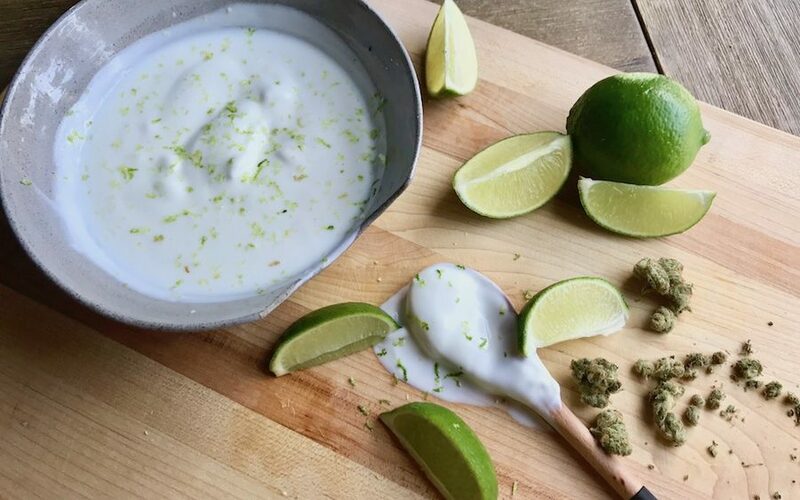 Creamy and tart, this refreshing cannabis-infused crema adds depth and zest to tacos, roasted corn and just about anything else you heap it on. 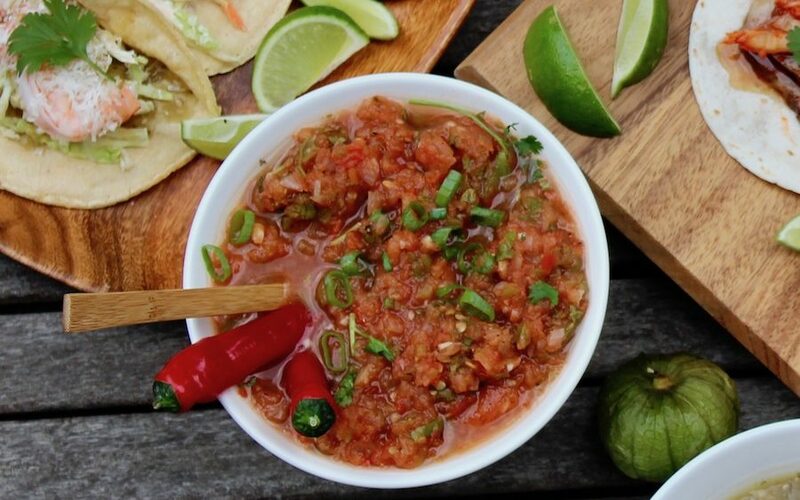 You can't have a Mexican feast without salsa, and this one is a classic, featuring roasted tomatoes and onions, serrano chilis, garlic, lime and cilantro. Slightly more acidic than a classic red salsa, this green tomatillo salsa - or salsa verde - is a delicious topper for tacos and nacho chips. 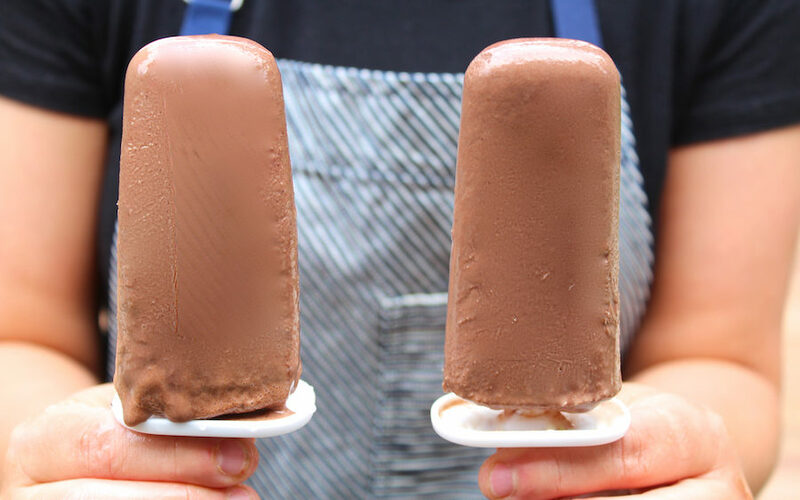 Call them paletas - these decadent fudgesicles contain the condensed milk found in many Mexican sweets. Dosed with CBD, they're a mellowing finish to your meal.